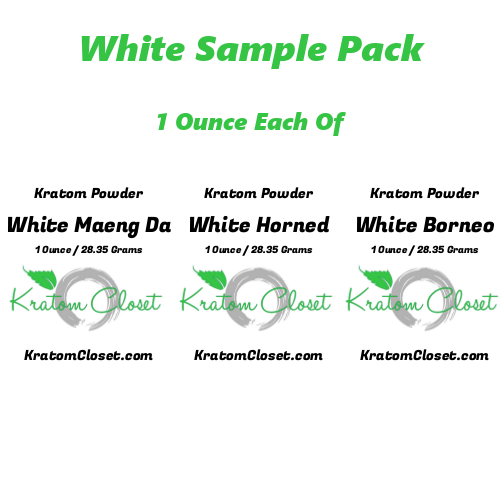 1 Ounce samples of 3 of our White Vein Kratom strains. 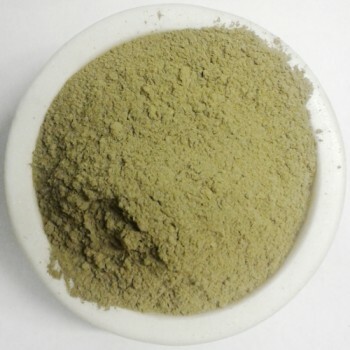 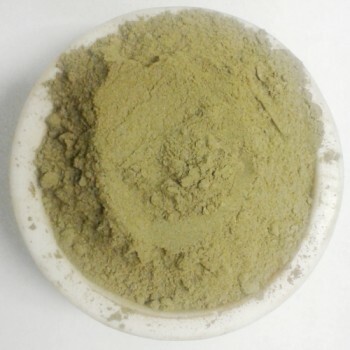 Our Kratom powder is harvested from mature trees and ground into a very fine powder. 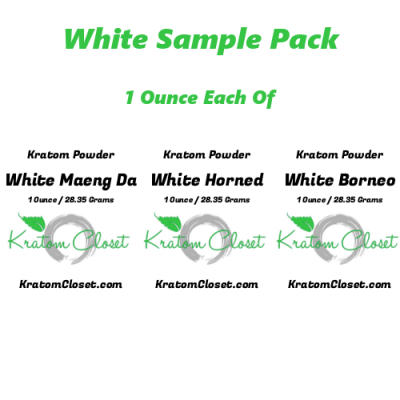 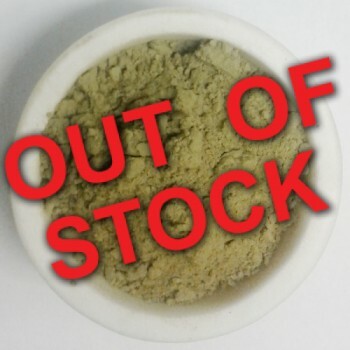 We stand behind the quality & freshness of our Kratom with a full money back guarantee.